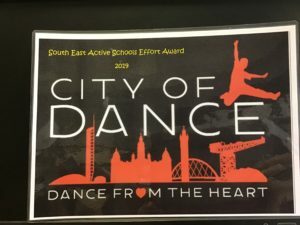 A Very Well done to our dance team “Illusion” for winning the South East Active Schools Effort Award 2019. Their category was Hip Hop and Street Dance, celebrating Diversity and Inclusion. 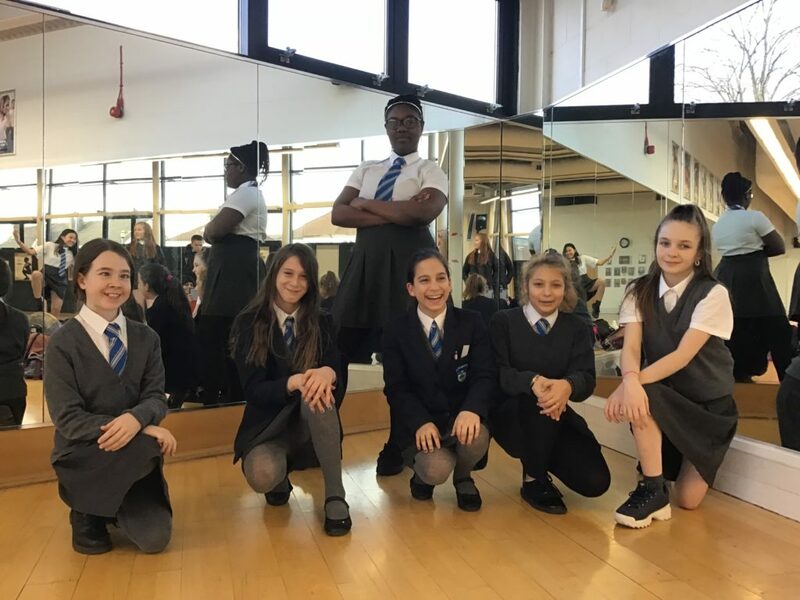 They now have a chance to get through to the finals in June at The Royal Concert Hall 2019. 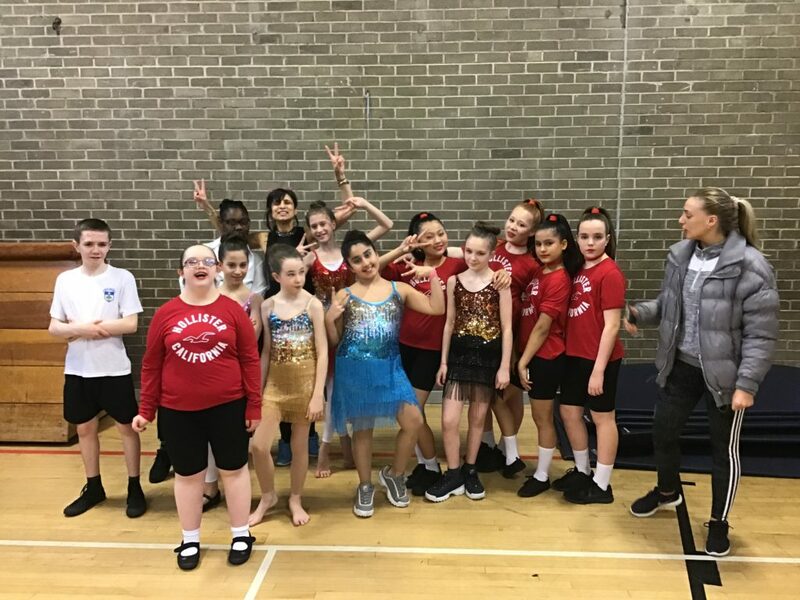 There were a large number of dance groups performing last night and the standard was very high they were all great ambassadors for our Holyrood Community. Well done to them all. 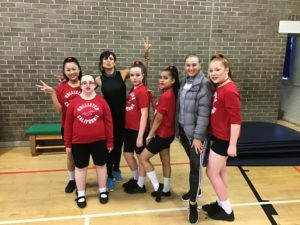 Thank you to Rachel, one of our coach’s for all her hard work in choreographing the routine with the girls.